First of all, you are probably going to want to have more than one resume unless you are zeroed in on a very specific career. Personally, I have 3 resumes: sales, management and general. They all display the same basic information but highlight different aspects of my experience. As a general rule you probably want so get an idea of what you want to be doing before you start crafting your resume and then create the resume based on what a hiring manager in that location would be looking for. If you are going to upload your resume to the web (which you absolutely should) fill your resume with keywords that recruiters in your industry would be looking for. Mine includes some of these: sales, management, account management, business development, small business, customer service, customer satisfaction, customer experience, word, excel, spreadsheets, salesforce, team building, training, inventory, etc. Here are some more comprehensive directions of how to come up with your list. 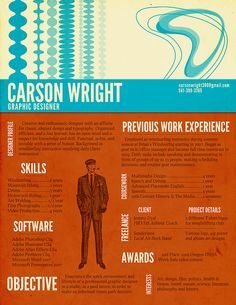 There are a TON of formats out there for resumes. I use a personal website. I bought my domain for 99 cents from GoDaddy. My "business card" when I was job seeking was a QR code that linked anyone who scanned it to my resume. I also carried around paper copies of all 3 of my resumes at all times. The three common resume templates are: Chronological, Functional, and Combination. You're going to need a heading. Start with your name, probably in bold. The address, phone number and fax number if you have one. I do recommend getting a fax number through an e-fax service if you don't already have one. You should also include your email address, website if you have one that is relevant to your resume. 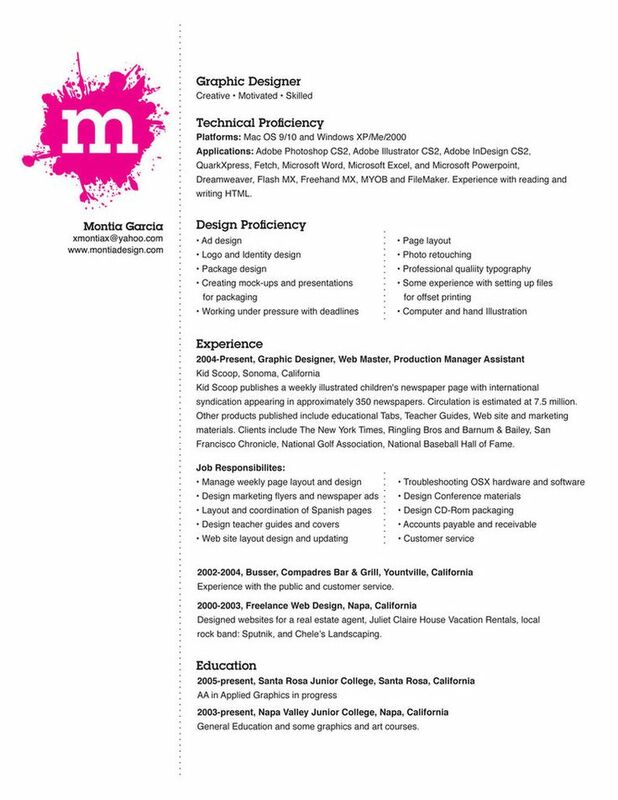 Make sure if your resume has 2 pages that you put a mini-heading on page 2. This is where things might get a bit complicated. You need an objective and "to find a job" is not acceptable. Your resume objective statement should be as short and quick to read as possible. I set the bar at 10 words or less. You need to summarize your qualifications. Try to make this a mix of general skills and specific talents. A lot of employers stop reading here. Do not let this be where you lose the battle. Market yourself. What about you makes you special and necessary to a company. If you have any noteworthy achievements you'll want to create a section to highlight those. They show that you're a worthwhile employee who will achieve more than mediocrity. If you have education beyond high school, especially if it is relevant to your career you'll want to list that next. If you don't have a college degree don't fret. Leave this section out. Make the employer ASK if they want to know about your educational background. If you've rocked the rest of your resume right they shouldn't be worried about it. If you have served community service (willingly) definitely put that on your resume as well as any professional affiliations you may have that are relevant to your targeted job. Depending on the type of job you're trying to land this might be a good place to list more skills/interests and awards. If you're still having trouble and would like to use a template I suggest kukook. I think it's best to always add a unique touch.